If you pay close attention to QuiBids’ Facebook page you might have noticed that we recently updated the functionality of your Watchlist. So here’s a little blog post entailing some more information about that update, with step-by-step instructions for how to use the new function and where on our site you can go to actually use this functionality. 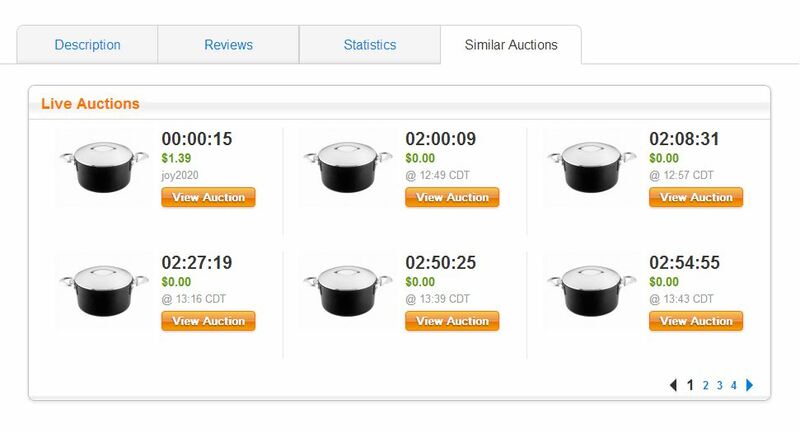 To provide a little context, the QuiBids Watchlist is one of our most frequently used site functions and we expanded its capabilities so customers could add auctions to it from more locations on the QuiBids site. 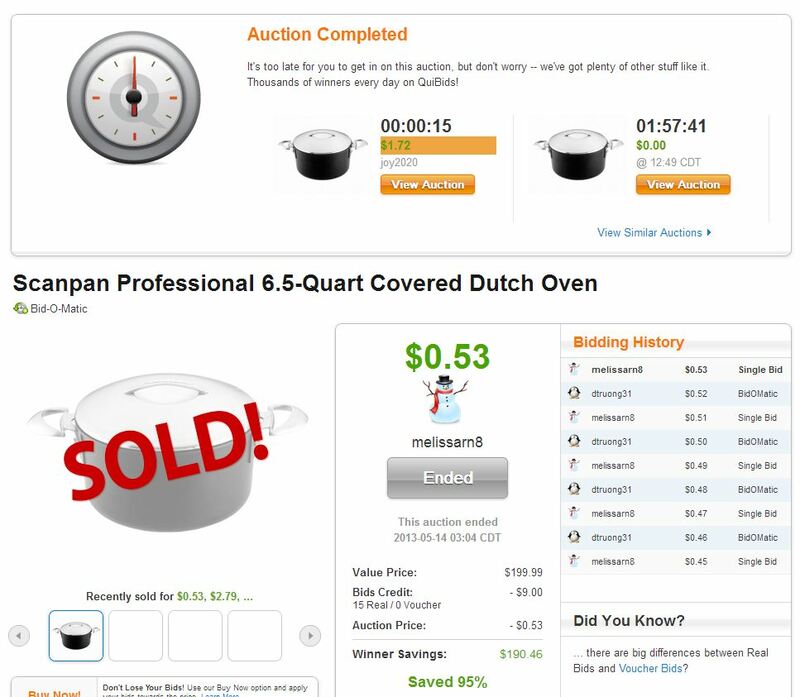 We think you’ll find that it makes it way easier for you to find auctions worth bidding on, and will save you some time! Now, instead of having to click through to an actual auction page or product page (if you don’t know the difference between these two things, don’t worry and just click here) you can pretty much add an auction to your Watchlist anywhere that the thumbnail image for the auction exists, without having to click through to the next page. 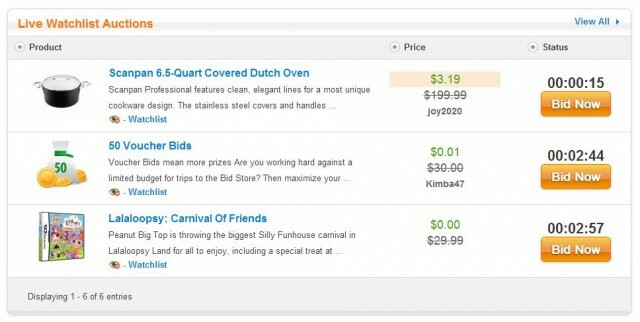 It definitely speeds up the process of browsing for auctions! This is located on the auction page. This is located on the product page. 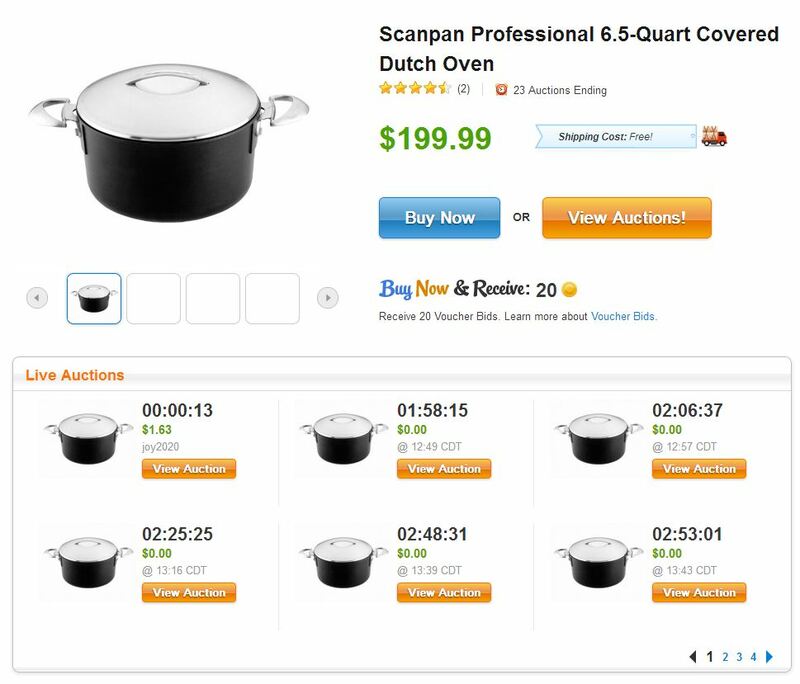 On any completed auction page you’ll see two options for forthcoming auctions for the same product, and both of these are equipped with the “+ Watchlist” function. Can’t find the product you’re looking for? Try this helpful tip!